According to Entrepreneur, 41 percent of women are now their family’s primary breadwinners. Which only makes it fitting that Barbie makes a new addition to her over 150 fantasy careers with Entrepreneur Barbie! 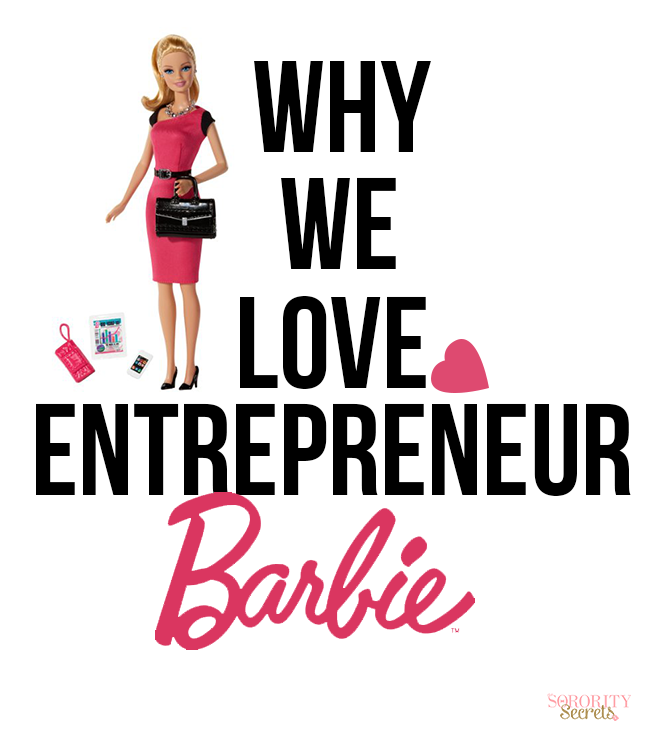 You've probably seen on our social media outlets our recent love for the newly launched Entrepreneur Barbie. As young girls, we played with dolls and we were especially fond of the Barbie collection. Barbie has definitely expanded over these last couple of years to include more racial diversity and now career diversity and we couldn't be more happy. As young business women and entrepreneurs we recognize how much of a positive influence we have on society in reshaping the way women are seen in the business world. "We are BOSSES" as Co Founder Karen likes to put it and we are forces to be reckoned with. For Co Founder Ali, being an Entrepreneur was a "childhood dream" and to have her very own Entrepreneur Barbie sitting on her office desk is a really humbling experience since Barbie has been such an influential figure. It's cool to call the shots in the business world while rocking your highest heels and cutest dress. Entrepreneur Barbie is a figure that's saying, "Women have a place in the business world". The great thing about Entrepreneur Barbie is they come in many different ethnic backgrounds and you can order them straight off of Amazon! 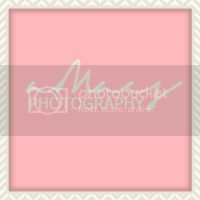 Click below for some of our favorites! Also, don't forget: Who run the world? GIRLS.